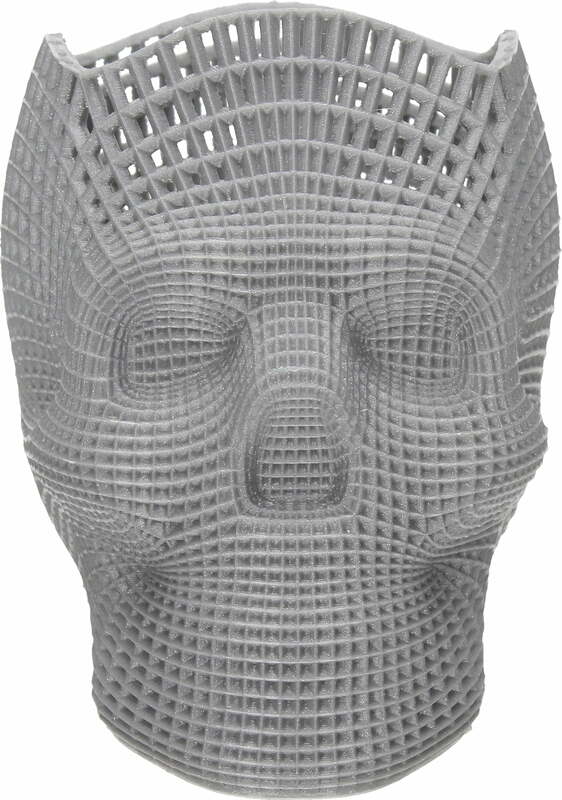 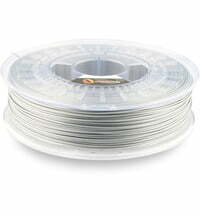 the silver color is silver but not too bright, will be perfet to print super heros busts before paint job to make them "old"
Very good PLA material at a great price. 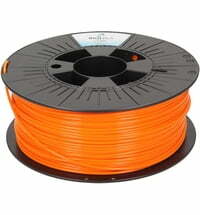 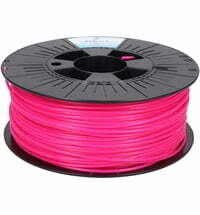 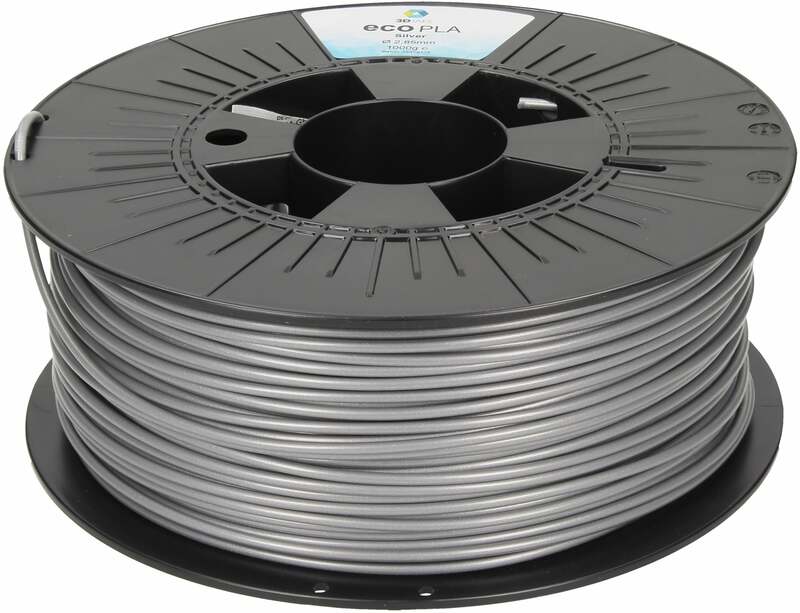 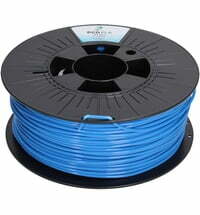 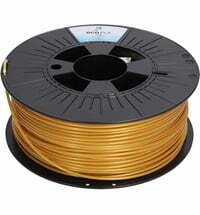 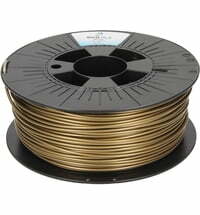 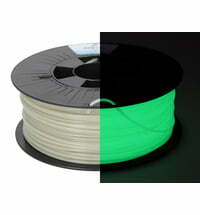 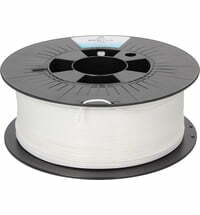 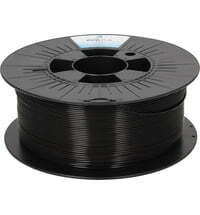 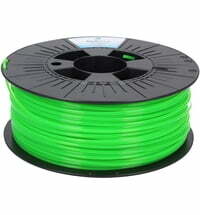 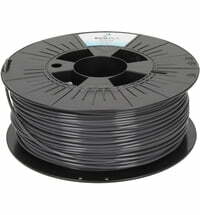 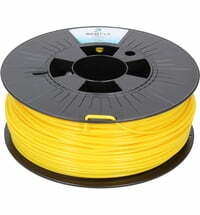 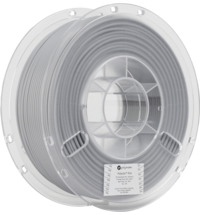 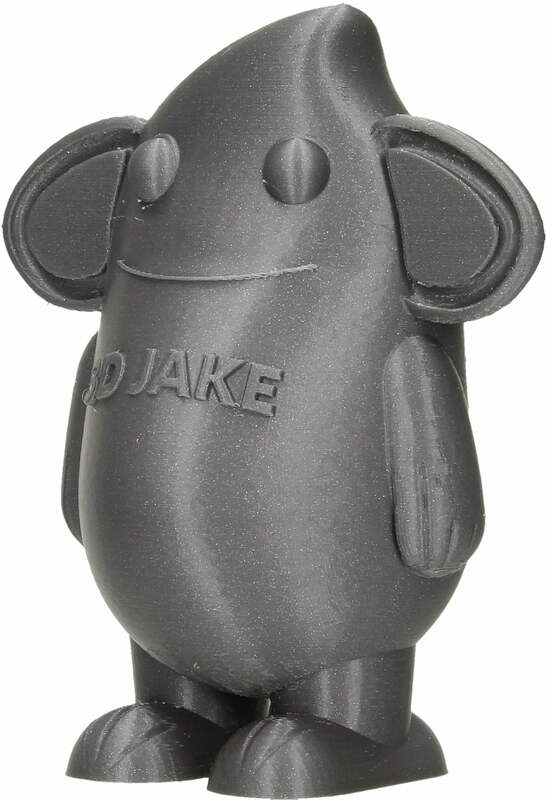 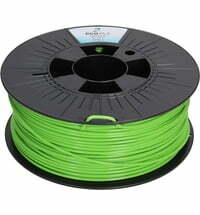 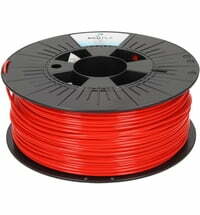 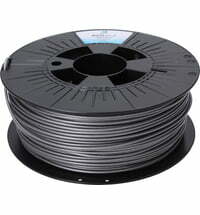 It's very easy to print with and it's not getting brittle on a spool - stays flexible similar to PLA/PHA material. 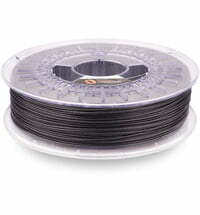 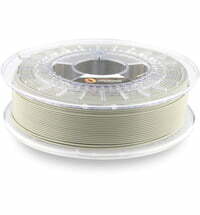 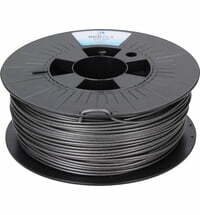 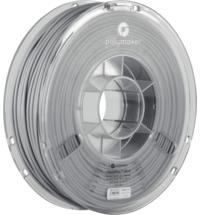 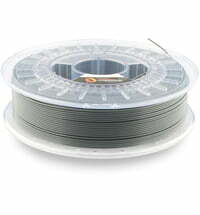 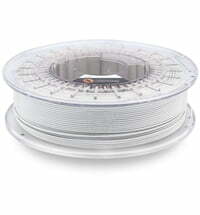 However being "silver" on a spool, it becomes darker on prints and I wouldn't call it silver anymore, probably grey. 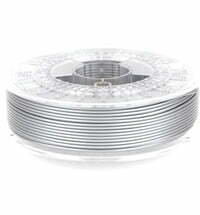 It has a metal shine though.